Leaves bathroom and washroom clean, sanitary and fragrant. Foam head trigger produces rich active foam. 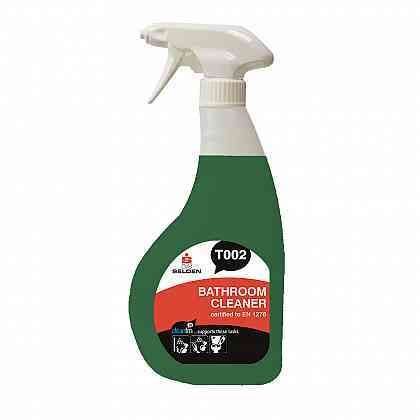 Clings longer to vertical surfaces for effective cleaning and sanitising. Easy to use, spray on and wipe off. 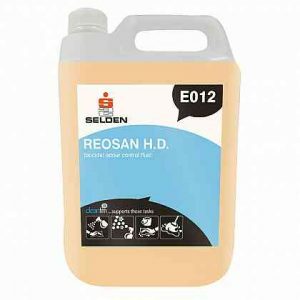 For heavily soiled surfaces simply increase the contact time to soften and penetrate soilage making removal easy. 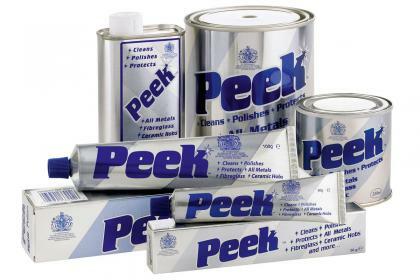 USES: Sanitises, cleans and freshens all baths, sinks, ceramics and enamelled surfaces. DIRECTIONS: Shake bottle before use. 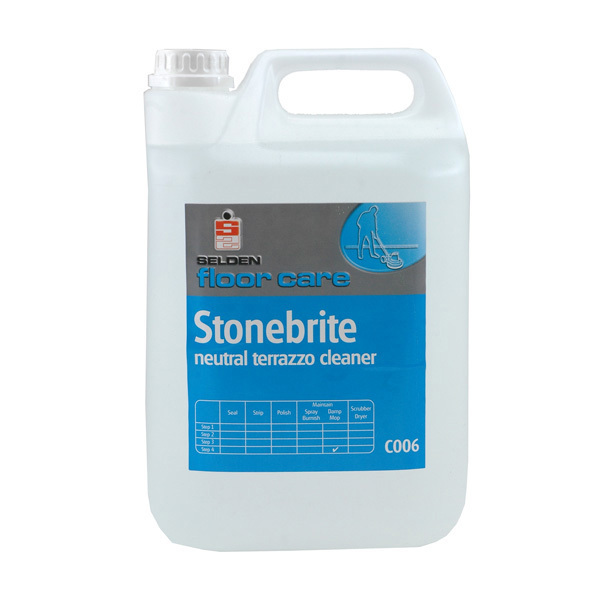 Spray onto surface as required and wipe away grime and harmful bacteria with a damp cloth. Leaving foam on surface for a few minutes will assist in body fat removal and ensures effective sanitising, before wiping off.